At Canopy Tree, we offer years of experience across a wide range of tree removal services, including hedge trimming and maintenance. 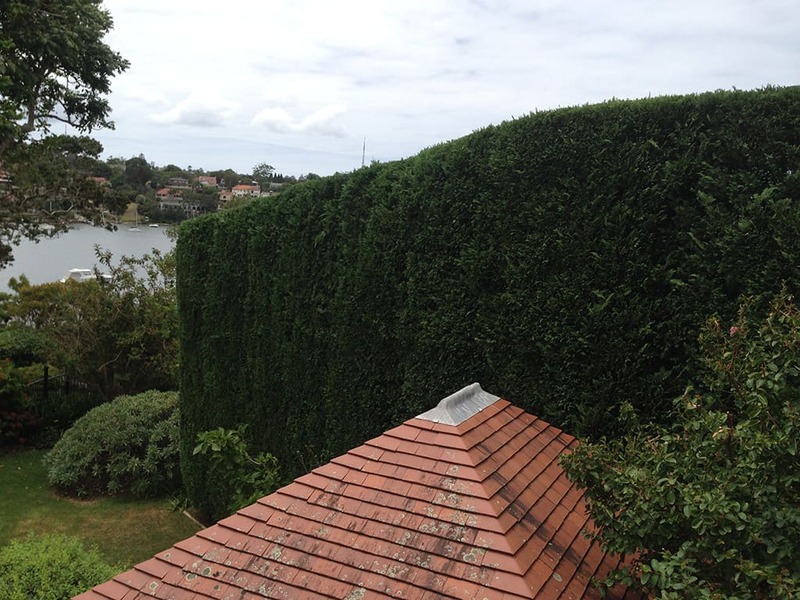 We manage and maintain hedges of all sizes, shapes, and in all locations. 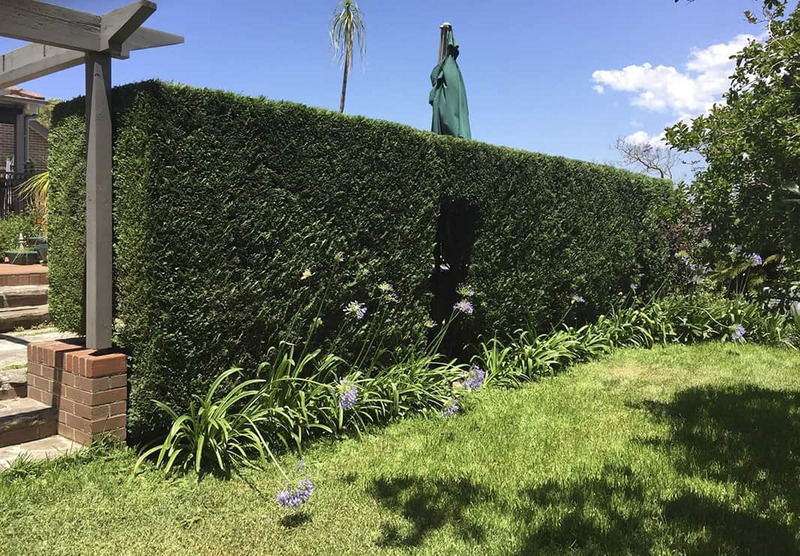 Our experience has shown us over the years that successful hedge maintenance takes dedication and patience, as the process takes time and commitment. Unlike most types of tree work, a hedge may take many years to obtain the desired outcome. Access will always determine the method to be used, as hedges are planted on all different kinds of sites and locations. 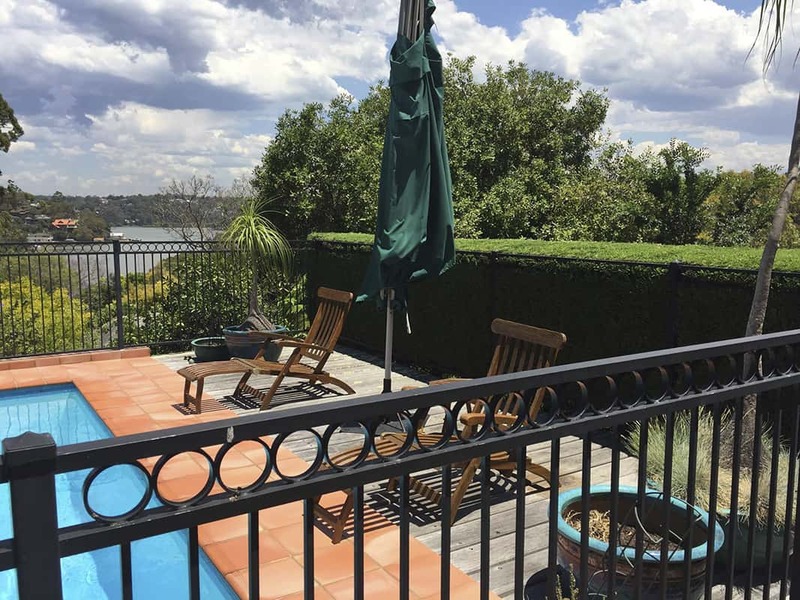 The main reason is for privacy (between neighbours), mazes, defining garden areas, features and windbreaks. 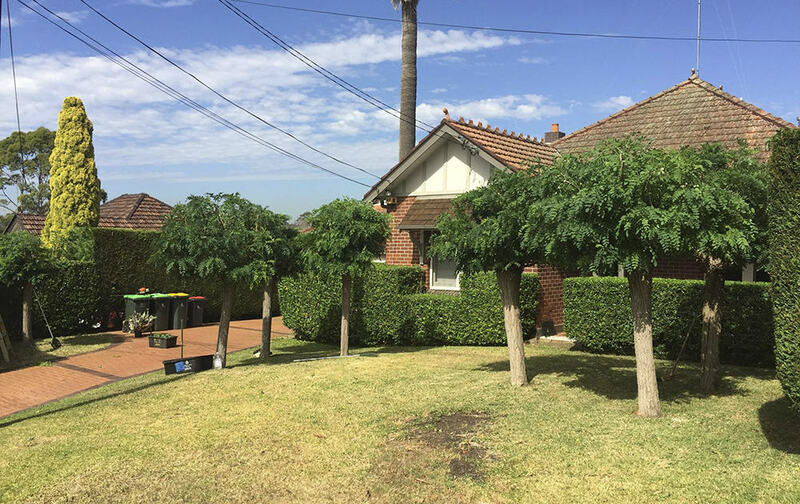 For further information on how hedge trimming or any of our other tree pruning services can be of benefit to you, please contact Canopy Tree Pruning Sydney today!